Sly Fox is 15 inches, five-way jointed and handmade from the softest plush. 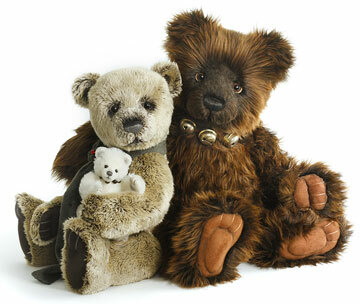 He has a wonderful expression with a perfectly hand-stitched nose, subtle airbrushing and glass eyes with ultrasuede eyelids. Sly has ultrasuede 'tickly toe' paw pads with embroidery, sculpting and airbrushed details. 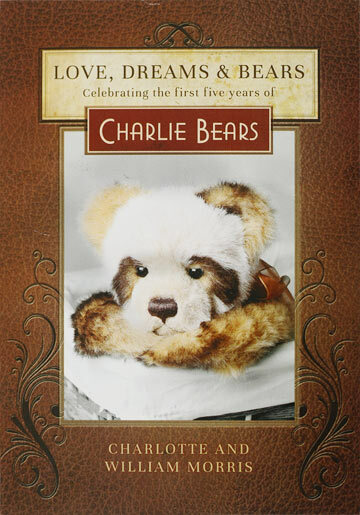 For the classic Charlie Bear touch, he wears a beautiful organza bow. 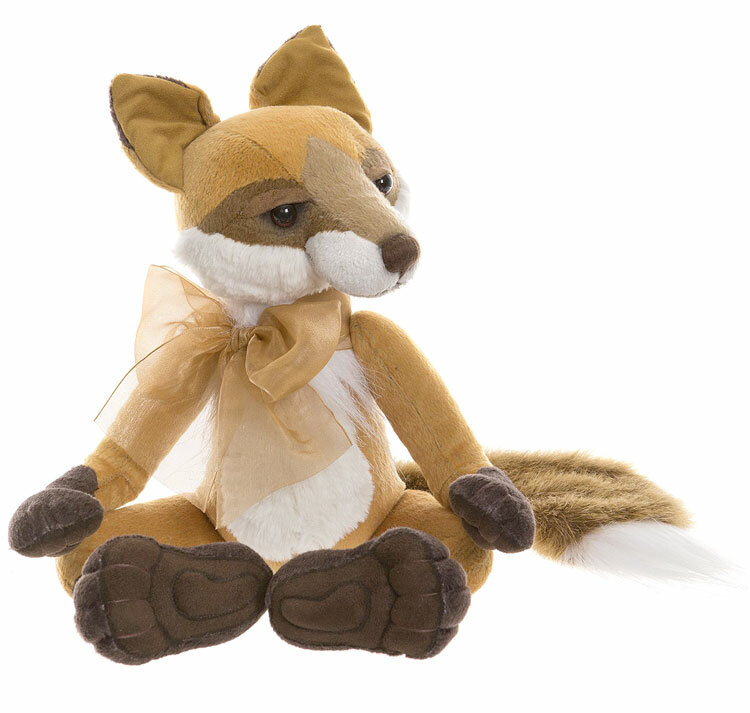 Sly Fox is part of the 2019 FOLKLORES & FABLES: Charlie Bears Collection. Limited to only 600 pieces worldwide. Suitable for ages 3 years and up.